Starting February 18, 2015, many Dreamers—those who were brought to the U.S. as children and have grown up in the U.S.—and who up until now have been ineligible for President Obama’s Deferred Action for Childhood Arrivals (DACA), will now be able to apply. U.S. Citizenship and Immigration Services (USCIS) announced on Monday, February 2, 2015 that individuals can begin requesting DACA under the revised guidance established as part of President Obama’s executive actions on immigration on February 18, 2015. On November 20, 2014, President Obama announced that he will take certain executive actions on immigration in the absence of a Congressional fix to our immigration system. 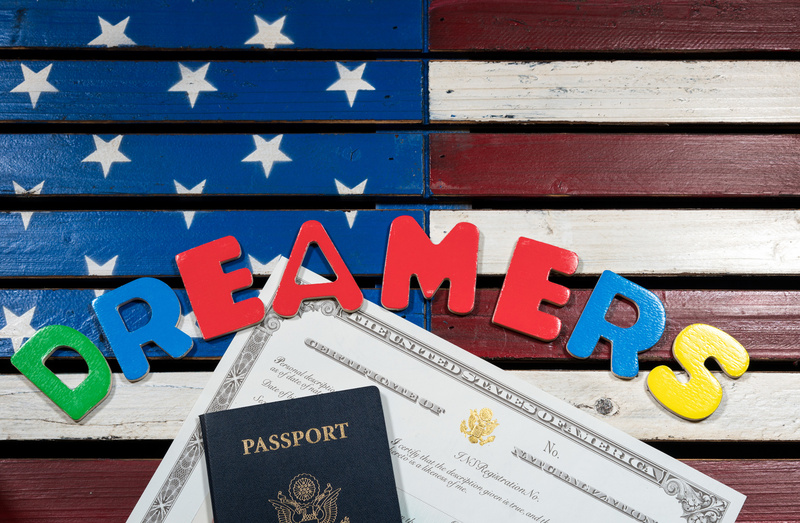 One of the changes President Obama announced is the expansion of the June 15, 2012 Deferred Action for Childhood Arrivals, or “DACA” program which defers deportation for eligible individuals and grants them work authorization. See here for our previous blog post of how DACA is changing under President Obama’s November 20, 2014 Executive Action announcement. Those who have continuously resided in the U.S. since January 1, 2010 (previously, only those who had resided in the US since June 15, 2007 were eligible to apply). How has President Obama’s Executive Action affected the Deferred Action for Childhood Arrivals (DACA) program? Individuals whose applications are approved under the expanded DACA program will receive deferred action status and work authorization for three years. Previously, DACA was only granted in two year increments. Don’t forget: the DACA Expansion is not the same as Deferred Action for Parental Accountability (DAPA). While the DACA Expansion and DAPA are both part of President Obama’s plan for immigration action, USCIS has not yet announced when individuals can begin applying for DAPA. Be wary of offers to help file DAPA applications at this time, and only seek advice from a qualified attorney or organization accredited by the Board of Immigration Appeals. Notaries or “notarios” are NOT attorneys and are NOT qualified or authorized to give immigration advice. Learn more here. If you or a loved one may now qualify for DACA, you can contact one of the attorneys at Minsky, McCormick and Hallagan, P.C.